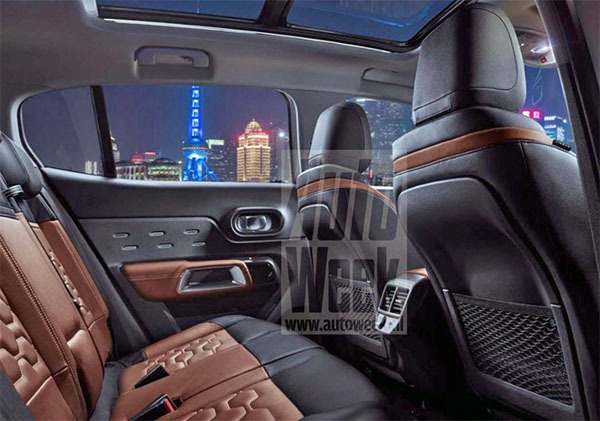 Burlappcar: Already more pictures of the Citroen C5 Aircross! 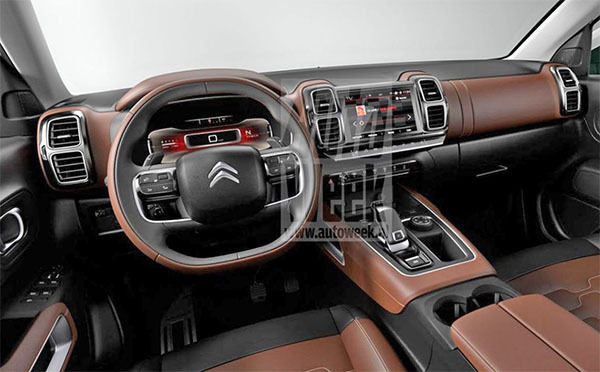 This is the perfect design for a Citroen SUV. 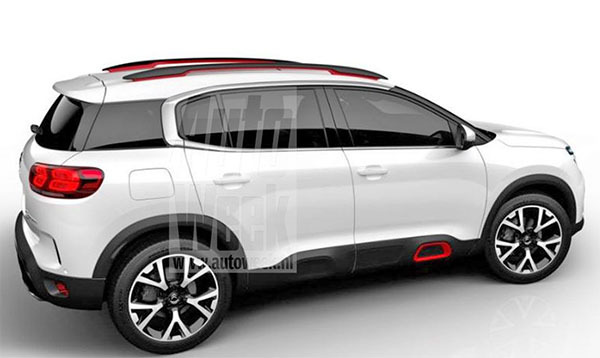 Apparently, it is based on the Peugeot 3008. And I think it looks much better than the Peugeot version. Which seems very square, with too many busy details and plastic looking chrome. So we won't be able to actually buy one of these here. Ever. Driving one with their ride sharing program? Maybe. I will make sure to check this out next time I travel to Europe. 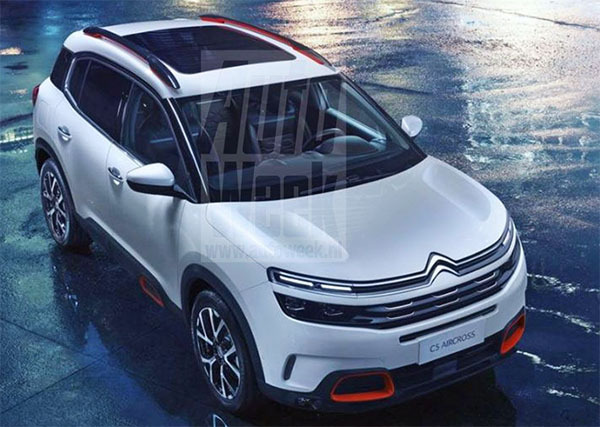 I remember see Citroens in the U.S. in the late 1950s! Theses car where driven by the rich and car enthusiasts. Had a reputation for styling and troubled reliability! 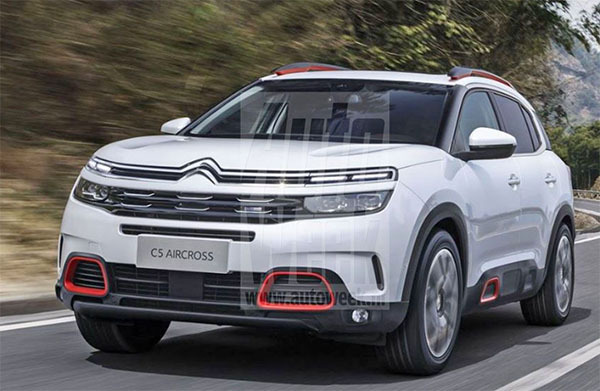 Cannot wait to see Citroen brand back in the U.S. again.